I'm sure I say this a lot...but this week flew by! I'm so glad it is Friday, but not just because it is any Friday. We have a very exciting and special weekend ahead of us! See number one. one. 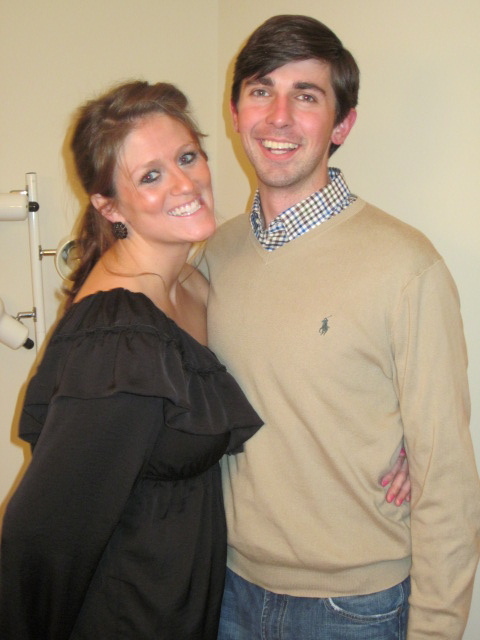 My college roommate and bestie is getting married this November and this Saturday is her engagement party! Four of us got together and are planning a special, fun golf themed par-TEE tomorrow. I can not wait to share pictures!! You can see some of my ideas here on Pinterest. two. I got to spend some time this week at my fav bead shop! I always have so much fun when I am there and get so many ideas. Pics to come of my new pieces! three. I am loving Shark Week! Anyone else?? I love that the hubby and I can so easily agree on something to watch. four. After months of thinking about it, I ordered this dress from Piperlime. I think it'll be perfect for the party on Saturday! I was worried about it being too short, but it isn't at all. It is a little looser/more flowy than I thought it would be. five. I can't really pinpoint one thing here! We just had a good week over all- grilled out with friends, nice dinners at home, nice date night out, stayed busy, but not too busy! I'm just thankful for this time we are having right now! And we have so much to look forward to over the next few months! Click here if you missed my blog post yesterday about bangles for sale! Hope everyone has a great weekend! 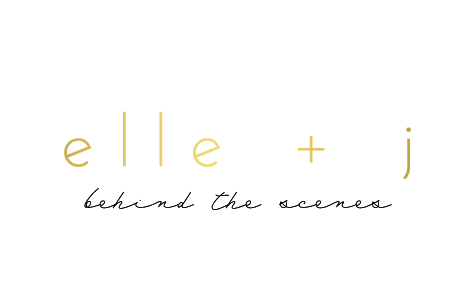 Be sure to check out the other girls' blogs! Cute dress! I still need to order some of your bangles. Have fun throwing the engagement party! I love that you went with the golf theme. Have a good weekend! 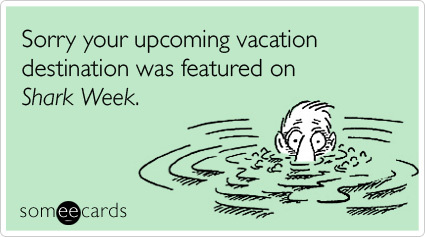 The shark week ecard cracks me up! We were in the ocean yesterday and darn if there wasn't a 3-4 ft long shark in the water. I booked it out of the water and freaked out!!! We saw one earlier in the summer while at Rosemary Beach- freaked.me.out. The images they show from plans flying over the beach area with sharks so close to people swimming scary me to death! HA Love that Ecard. Shark week is my favorite! I love the golf-themed "par-tee" ... hilarious! Ya'll have fun! I LOVE Shark Week, too!